Marine industry and its offshore platforms including both fixed and mobile consider safety as its number one priority. One of the biggest safety issues on board is that the living quarter demands a positive pressure while the operation and especially during an emergency situation. 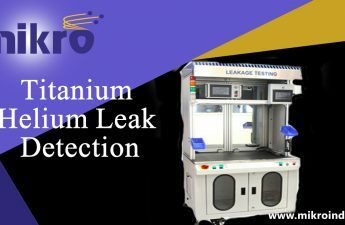 If we see the average common safety rule, it clearly states that leak testing must be involved in the classifications and the authorities. This states that the inside pressure of the accommodation must be at least +50Pa. Therefore, to prevent the leakage, a positive pressure is necessary. It eventually helps in preventing the dangerous gases and/or fire entering from the safe zone of the accommodation. The safety zone is generally referred as a temporary refuge. It is a dedicated area onboard the vessel/platform where the crew may rest for an hour or two during an emergency situation. Imaging the catastrophic consequences caused by the leakage, creating ingress of the smoke, flammable and toxic gases inside the safe zone. 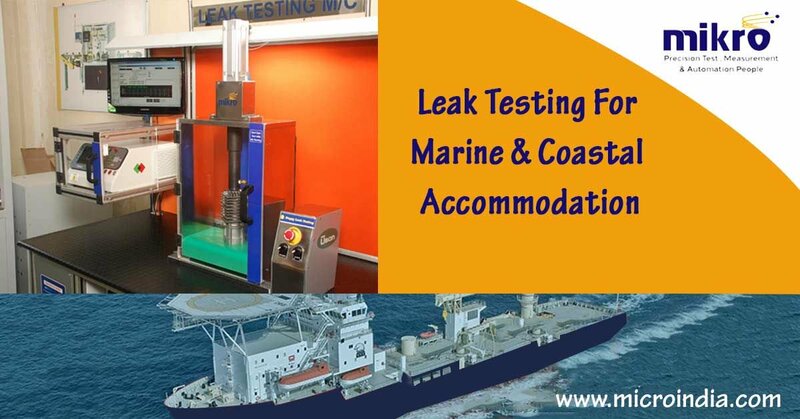 Nowadays we see that the owners and the operators of the offshore platforms/vessels are becoming more aware of the importance of a leak-free zone. The only practical method to avoid all the consequences is testing. The normal running HVAC and the standby systems that has fresh air or oxygen must be able enough to keep the safe zone sufficiently pressurized with the safe breathing air. The problem of the leak points could arise because of the moving joints, penetrations and loosely closing doors and might escape from the visual inspections of the safe zone. In case if the leakage occurs it must be compensated by the addition of the fresh air or the oxygen. Along with this the leakage must be traced and repaired urgently. 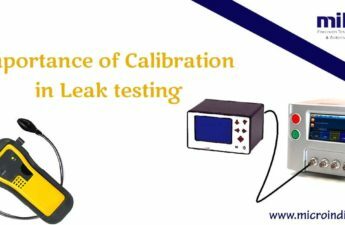 Leak testing must be performed regularly to make sure that the running HVAC and/or standby fresh air or oxygen systems will achieve the required +50Pa overpressure. A common technique to test the airtightness is the Blower Door Test. The test involves a powerful fan mounted into the frame of an exterior door and blows air into the safe zone. It is done to increase the air pressure inside the safe zone. The higher air pressure inside the results in the air to flow into the direction of all leak points. The blower door test determinates the air infiltration rate. The final result is presented to the operator or owner and then we can find the place to upgrade the running HVAC or if required to install a TR standby system. The fresh air system is preferred the most. To ensure the compliance with the applicable regulation, Blower door test is advised to carry out every three years. 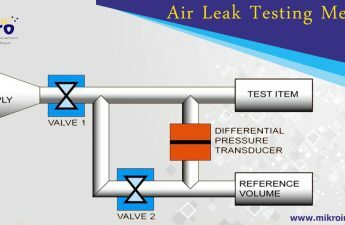 Regular testing makes sure that new leaks or the capacity failures of the running HVAC are found and solved efficiently. The Blower door test does not interrupt any ongoing operations and delivers fast results. The result of the blower door test is utilized in the investigation the running HVAC and Temporary Refuge system to see if they still meet the applicable classification rules. If the outcome is negative, required actions are advised to ensure a leak-free Temporary refuge that is in compliance with the applicable rules and regulations.